Awesome! 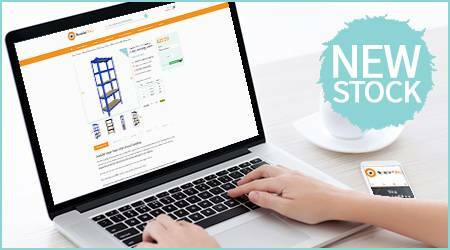 You’ve found the place to buy quality products that provide exceptional value for money. Yes those descriptions can mutually exist. It’s the idea that got us rolling and it is the same idea that continues to drive MonsterShop forward every single day. Quality products that provide exceptional value for money, boom. If you check out our website you’ll find that it is packed full of amazing deals. We're motivated to continue finding new products and better deals that we can pass onto our customers. 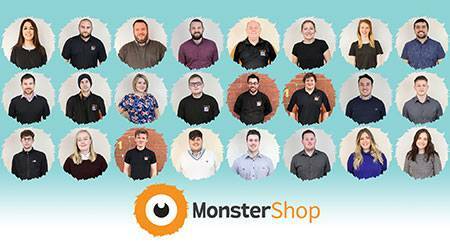 Fancy working for MonsterShop? Click here for current vacancies. You must love eating cake! 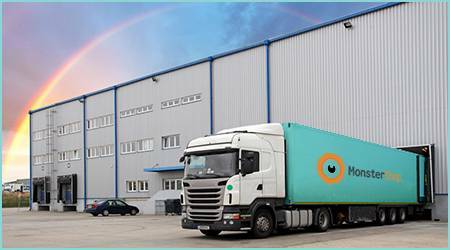 We put together a talented team of operatives that scour the world looking for products. If you’re looking to develop your business, or to make your life easier, give us a call on 01347 878888. We’re quite a zany bunch but when it comes to providing solutions for our customers we’re very serious. Click here to meet the team. We release new product ranges every week and are going to need even bigger premises to keep up with customer demand. Our mission is to be one of the UK’s largest and best retailers by offering outstanding value and excellent service so we’ll be working really hard to make this happen. Click to read how MonsterShop began.